Deb co-founded PATH in 2014 after her journey with her son. She is certified in Narcan training, First Aid Mental Health, SMART Recovery as well as a trained Recovery Coach. Deb is also a member of the HOPE Taskforce in DuPage County. Her goal is to educate families and let them know that they are not alone. 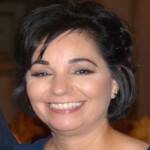 Deb resides in Naperville with her husband and 5 children. 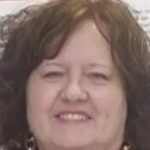 Jan has spent the last 10 years as a PCW (Personal Care Worker) for the State of Illinois dedicating herself to provide support to mentally challenged adults. 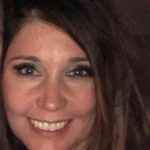 Jan currently resides in Plainfield and has 3 children, one who struggles with substance use and mental health disorder (dual diagnosis) and is now in the recovery stage after a 15 year journey. 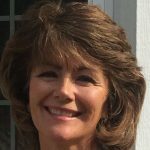 Jan joined the PATH team in 2016 and is a Certified Recovery Coach/CCAR. Her goal is to offer family support, educate and inspire others that recovery is possible and aftercare is crucial. Elisa was one of the founders of PATH and has been on the board and an officer since 2014. She currently resides in Naperville with her husband and has 2 sons. Her family has been plagued for many generations by the disease of addiction. Her involvement in PATH has given her the tools necessary to cope and flourish. Additionally, she has received training in Mental Health First Aid. 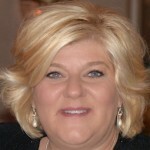 Roberta resides in Naperville, IL and is married to her husband, Don. Together they raised four sons. Their youngest son died at the age of 29 from an accidental fentanyl overdose. PATH has turned out to be a place for her to find some peace and also an opportunity for her to reach out and help others facing this national epidemic.